I’m a girl mom. I’m an only child girl mom. Well, she has a big brother who I call my Bonus, but he is significantly older and I didn’t raise him from birth. Last weekend, I relieved a boy mom friend from her “moming” duties so she could take a quick getaway with her hubby. Like all other moms, she deliberated on if she should go and who was going to take care of her two boys if she did go. I am sure she spent more time planning for me to be there than she actually spent away from her home, but she ended up asking me and I understand mom life and marriage and all the stuff, so after a quick schedule rearranging with my girl’s daddy, I said yes! It was full of pee, kicking, shouting, snacks, bouncing, running, and sweat. 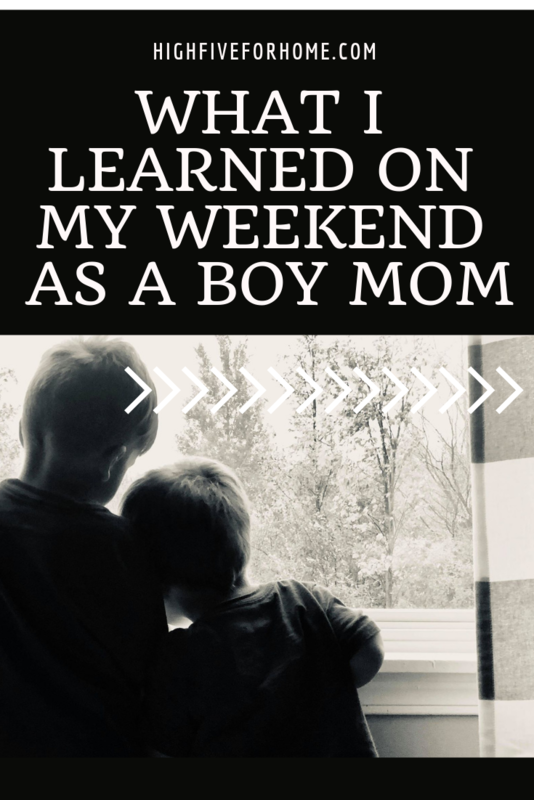 It was busy and I was exhausted but here is what I learned on my weekend as a boy mom. It doesn’t matter if you are living boy mom life or girl mom life or bonus mom life or bonus mom plus your biological child mom life or only child mom life or six children mom life or single mom life or married mom life. Mom life is hard. It’s really hard. It’s easy to compare our situation to another mom and say why she has it easier. It’s easy to justify why we can’t do something another family does because we have more kids or fewer kids. It’s easy to get apathetic or frustrated in our current reality and look at another wishing for it to be different. But let’s not go there, Mommas. Somehow we need to dig deep and remind ourselves we were handpick by a God who loves us to guide the kids right in front of us. Now matter what your mom life looks like it is going to be really, really hard because moms all love really, really hard. I was just a bonus mom for about six years. Before having my daughter, I was a bonus momma. I only had my weekends and every other summer week where I was totally in mom mode. I had some extra weeknight and weekend sports events outside of the schedule, but my actual time on mom duty was limited compared to bio moms. Want to know something…I think the stress of step-parenting is sometimes way more intense than what I experience as a bio mom. I was one tired, broken momma. My daughter is crazy most days. She has the energy of a ninja. Once she gets over her initial shock and dread of leaving the bed in the morning, she hits the ground running. Her mind is going a mile a minute and she NEVER stops talking. She has to share her thoughts about every.single.thing. And her emotions are intense. Her happy is one of the best parts to join in with her. Her sadness is deep and dark. I am constantly pouring love and mindfulness and Jesus into her heart and mind. Her metabolism is ridiculous and she eats all day long. She transitions between rooms with dive rolls and ninja stances and rarely has her feet on the floor. Juggle that with working full time and balancing her time between sports, school, downtime, and two homes and you have got yourself one tired momma. Bonus mom and girl mom life are no more or less tiring than the weekend I spent with two boys. It is just a different kind of tired. Let’s pretend that every momma in the world sat around in a giant circle. We each make a list of all the mom tasks we do and the worries we have and the effort we put into the day for our families. We add a section of what is easy in our own lives and a section of what is hard. Now we all put those lists in a hat and pull one out to read at a time. 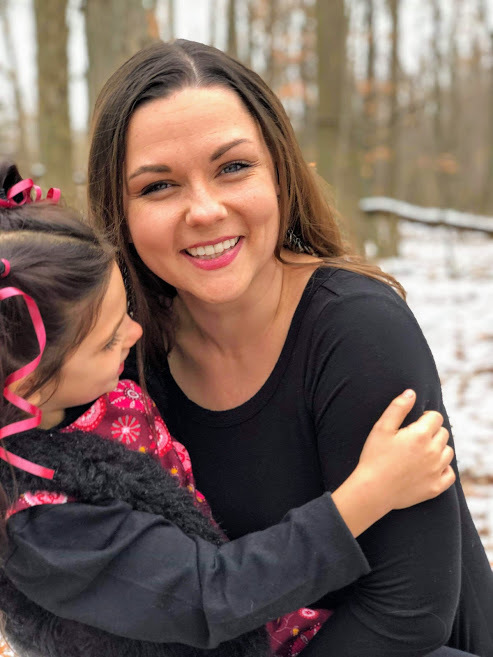 There is no doubt in my mind that no matter what your mom life looks like, you may be thinking to yourself, “I could have written that list.” You might even be questioning if that was your list! When we start reading the section of easy, you might then realize that isn’t your list because you homeschool four kids and that mom wrote that she finally takes a breath once she gets her one child on the bus. But when you listen to the part where she wrote that the hardest part for her is that she lays down at night and her mind instantly starts wondering if she has given her husband enough attention today to make sure he knows she loves HIM too, well you remember that our lives are not that much different. Mom life is the most beautiful and most difficult life to live. It doesn’t matter how many or what gender stick people you have on the back of your minivan window, we ALL need a big God to guide us and give us the grace and the strength to pour into our kids another day. He will. He always will. So the next time you need mom advice, it doesn’t matter what the mom stats are from the mom who is sharing her knowledge and experience with you. We are all in this together. Just make sure you are looking up to the best parent any of us could ever have as your example for love, grace, and mercy in your parenting. 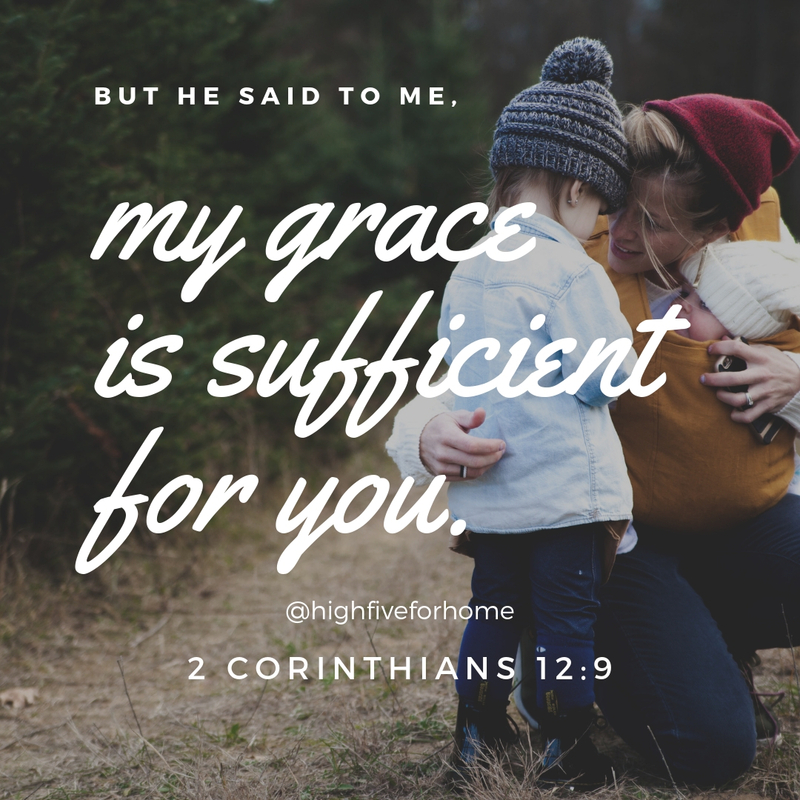 A loving God whose grace is sufficient for each moment. Let us know your mom stats in the comments and how you are making it through this day. Motherhood is good. Knowing you are not in the trenches alone is even better. 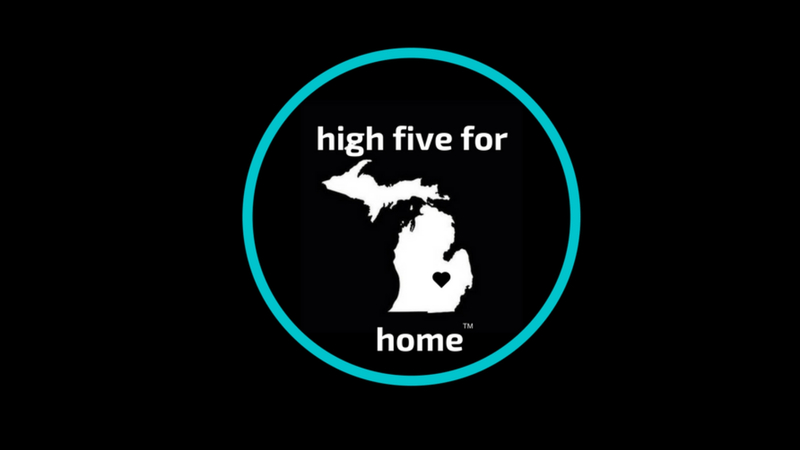 Keep making your house a love-filled home.